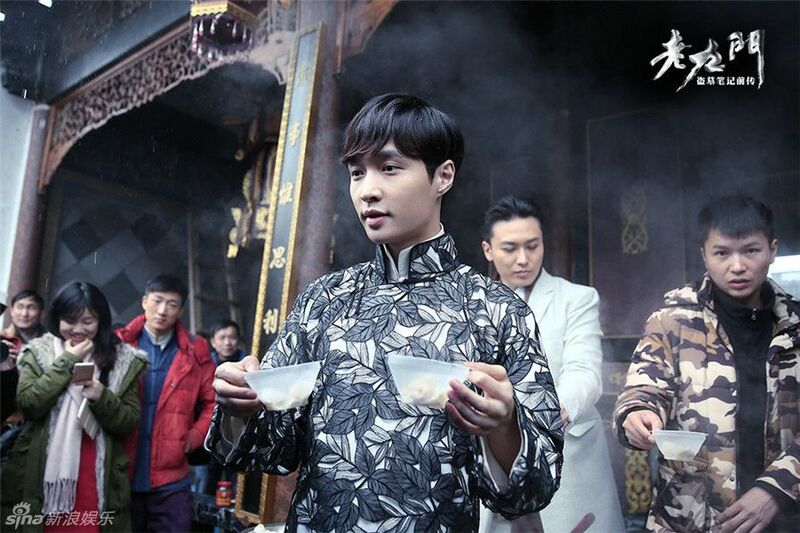 Home Entertainment Drama Lay Praised for his acting in "The Mystic Nine"
EXO’s Lay, fondly called as “President Zhang” has been pretty busy since last year, with his activities in the Chinese television and film industry. The drama, is based on a Chinese novel that speaks about nine families of grave robbers that come across a Japanese secret plot to kill an entire city. So these families decide to join hands to undo this plot and prevent the massacre at all costs. Lay plays the lead role as Er Yue Hong, who is an actor by day and a grave robber by night. S.M Entertainment even reported, on September 27th, that the drama has crossed over 10 billion viewers, on the chinese site iQiyi. Looks like President Zhang is on a roller coaster that only goes up! Previous articleMONSTA X : GUILTY Photo Teaser 1, we swear by it.